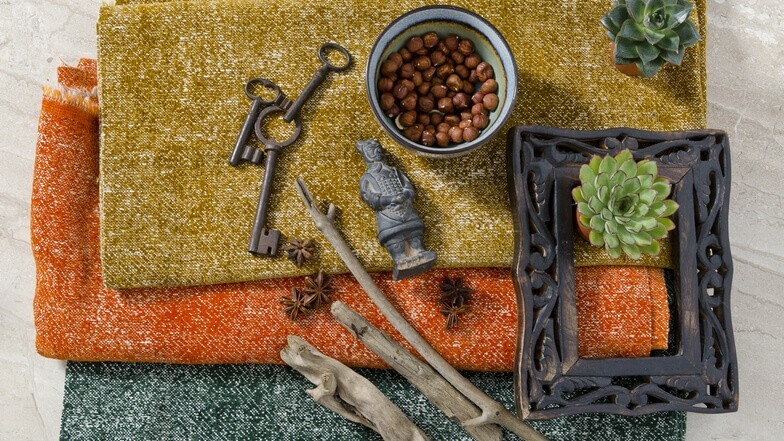 Jazz is a superb collection of 2 different double width stylish textures available in earthy tones colorways. The perfect answer to comfortable, easy living. 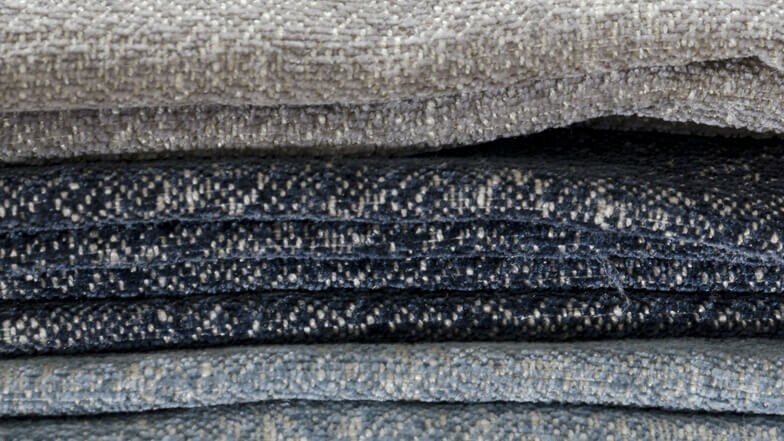 Nova is a beautiful tactile, soft handle chenille fabric. Fusion is a simple linen-like texture fabric. Achieving a high Martindale abrasion result of 100,000 rubs makes this versatile collection suitable for contract and domestic use alike. Sitting seamlessly in any interior either in harmony with other pattern designs or simply on their own. 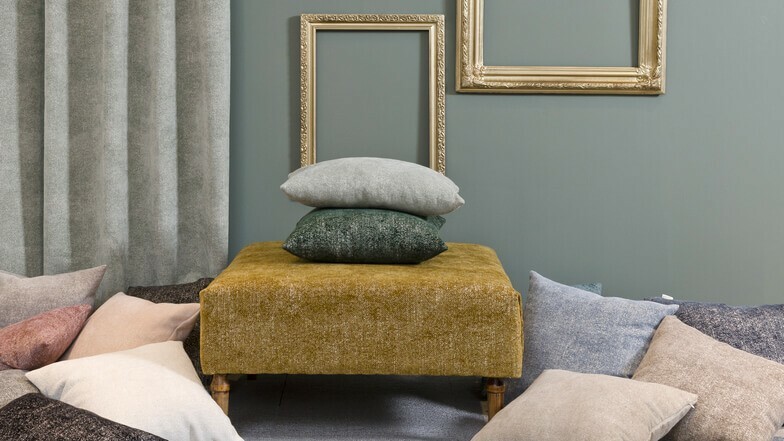 Texture, beautiful chenille weave and wonderful colors - what more needs to be said about this exquisite designer fabric collection. The design distinguishes contrasting melange which gives the impression of the marble texture. Available in a beautiful color palette from vibrant mandarin and lime through to softer shades of ecru and grey. 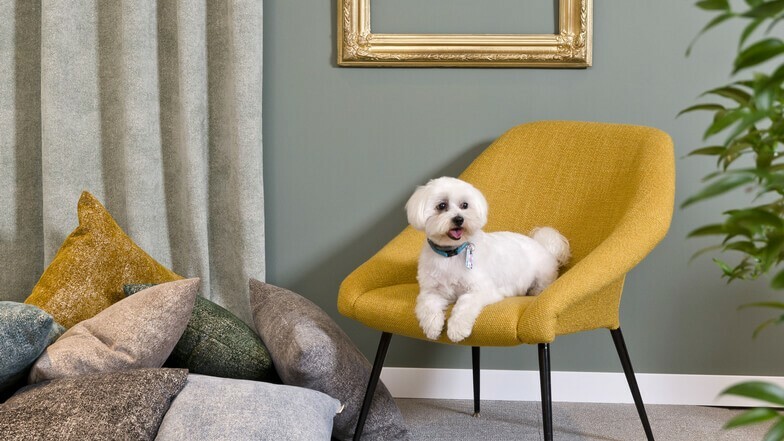 Achieving an abrasion result of 45,000rubs, Marble is perfect for upholstery, curtains and soft furnishings.